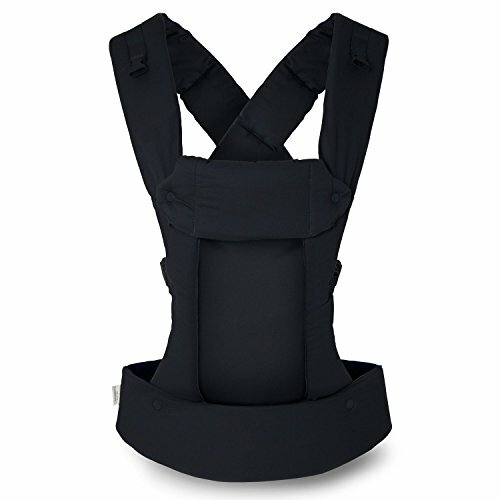 Beco Gemini Baby Carrier Metro Black - Multi-Position Soft Structured Sling w/ Adjustable Straps & Comfort Padding for Infant/Toddler Hip Support by Beco Baby Carrier at Baby Bouncers & Swings. MPN: GPRE-MBLK. Hurry! Limited time offer. Offer valid only while supplies last. If you have any questions about this product by Beco Baby Carrier, contact us by completing and submitting the form below. If you are looking for a specif part number, please include it with your message.